At Syncro Studios I helped tell stories. 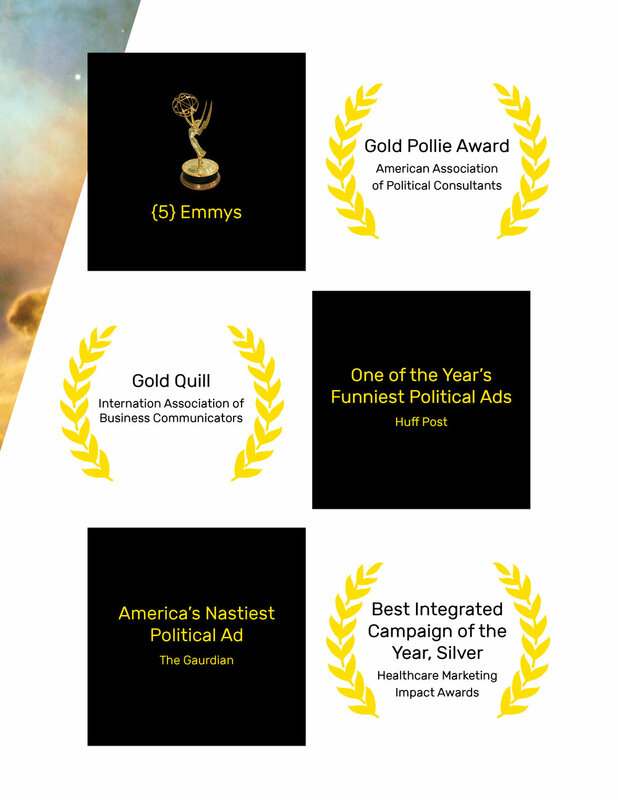 The five-time Emmy award-winning agency specializes in creative content for businesses and nonprofits. 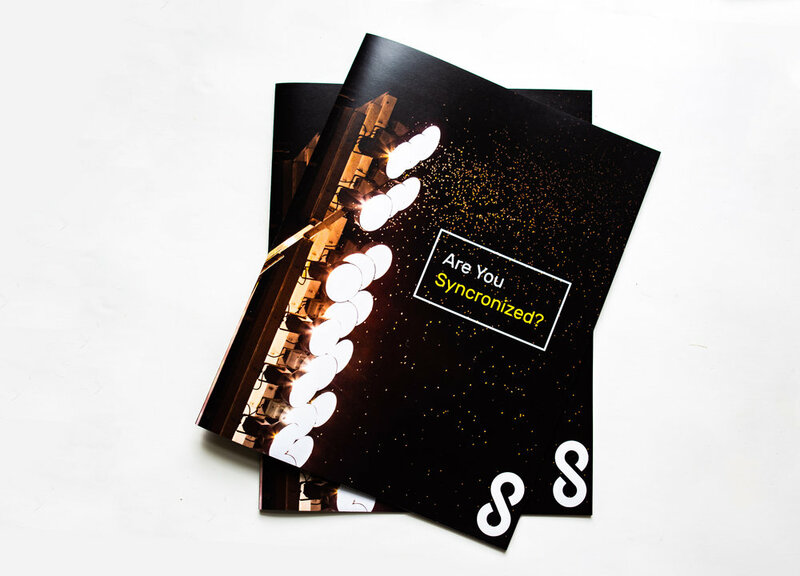 Syncro's strengths include feature length and short documentaries, business profiles, event coverage, promotional films and commercials. As a creative strategist, I provided insight, ideas, and solutions to the companies and brands I worked with. 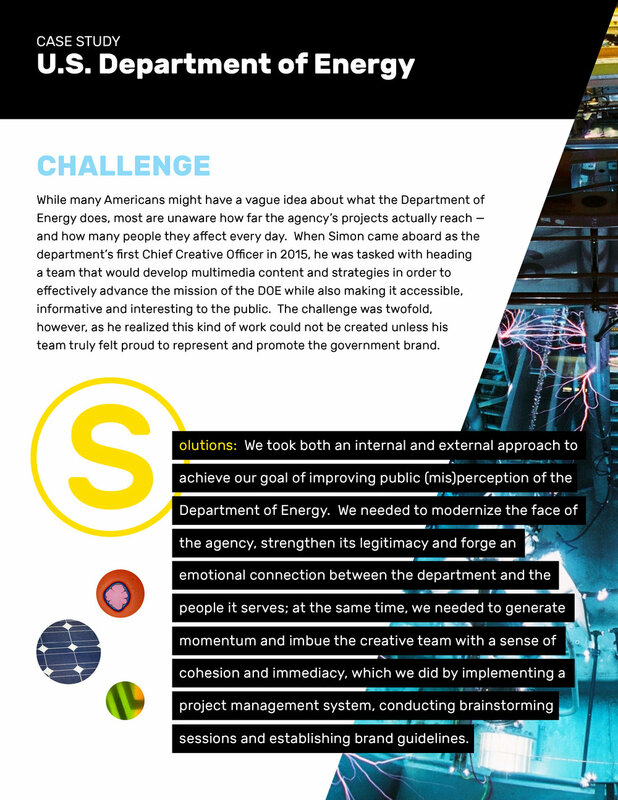 During my tenure I designed a brand new website for the company built to highlight our robust visual portfolio. 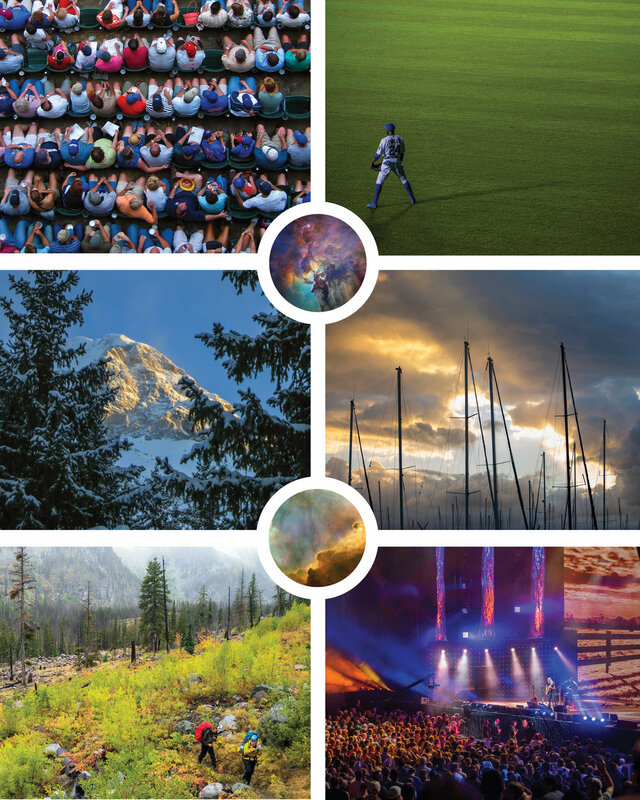 I curated thousands and thousands of photographs, pin-pointing the best of the best to offer a fluid visual flow for best user experience. 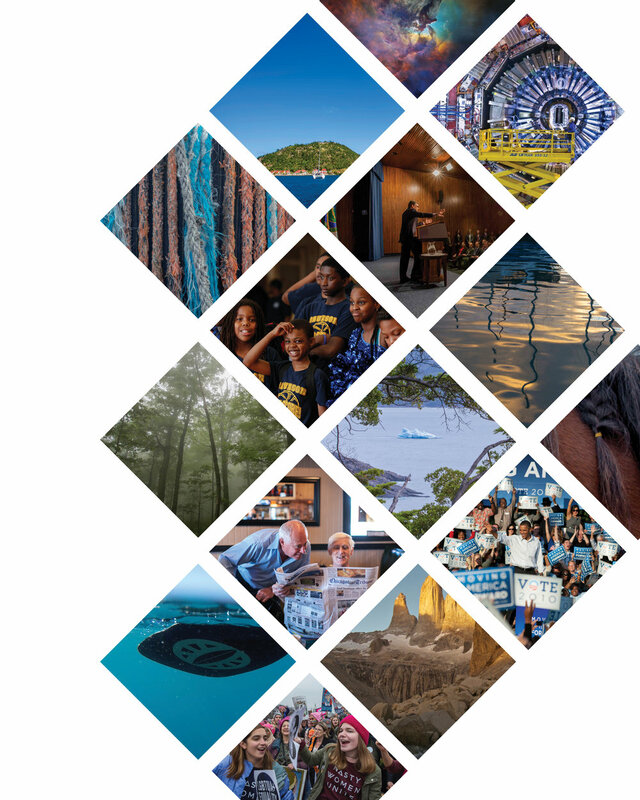 I oversaw photo art direction and styling for travel pieces including a Caribbean sailing tour, a California road trip, Washington DC politics, Arizona's high desert and the 2017 solar eclipse.